We all dream about our wedding day since we were little kids, but has that day came and you don’t feel like having your wedding in the way you have always imagined? Are those traditional wedding too cheesy for you and you want to skip all the fuss and go off road? Yes, that’s totally understandable nowadays and we have to mention that more and more young couples decide to have a unique and unusual wedding that doesn’t even require wearing the traditional white wedding gown. 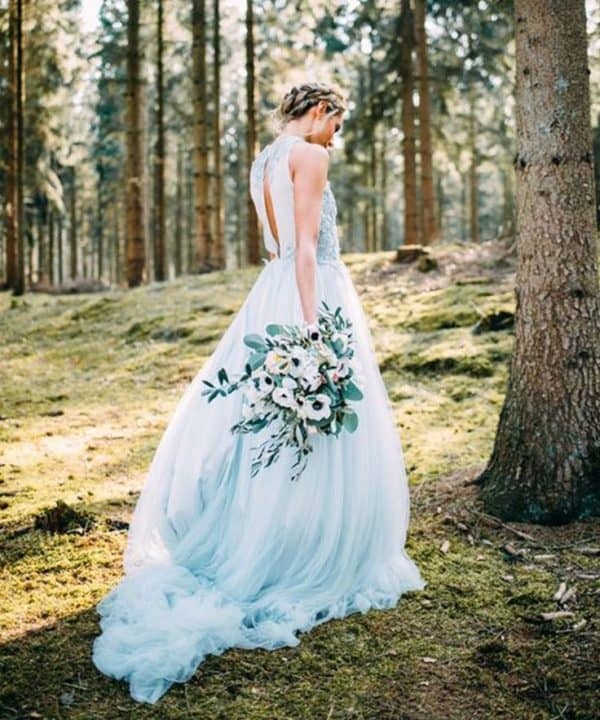 If you are one of those brides and you feel like showing your wild and free spirit by wearing a completely unique gown that doesn’t resemble the white ones at all, then stay tuned. 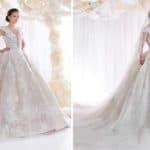 In the photos below follow some Remarkable And Non-Traditional Wedding Gowns For The Unique Bride, so don’t miss them! 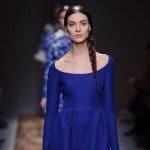 These dresses will make you look totally different and you will remain in everyone’s memory as being the coolest bride ever! 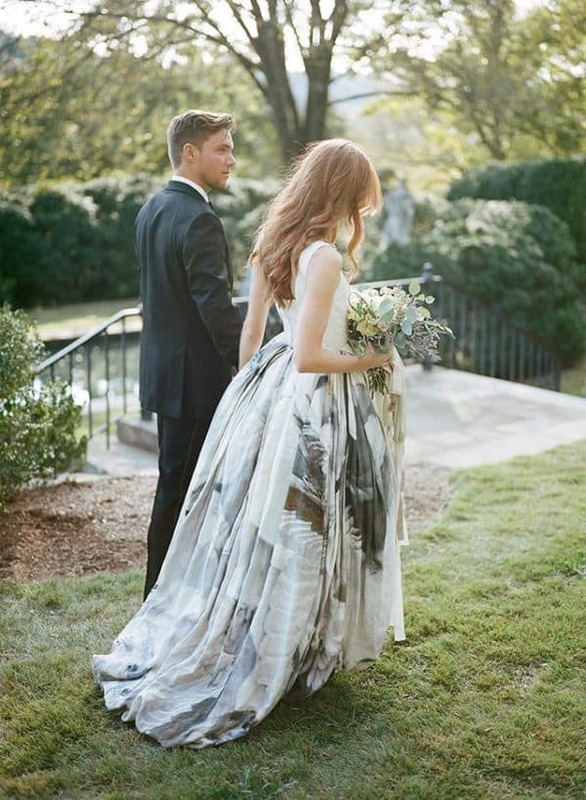 Check the designs out and see whether you see yourself getting married in one of them! 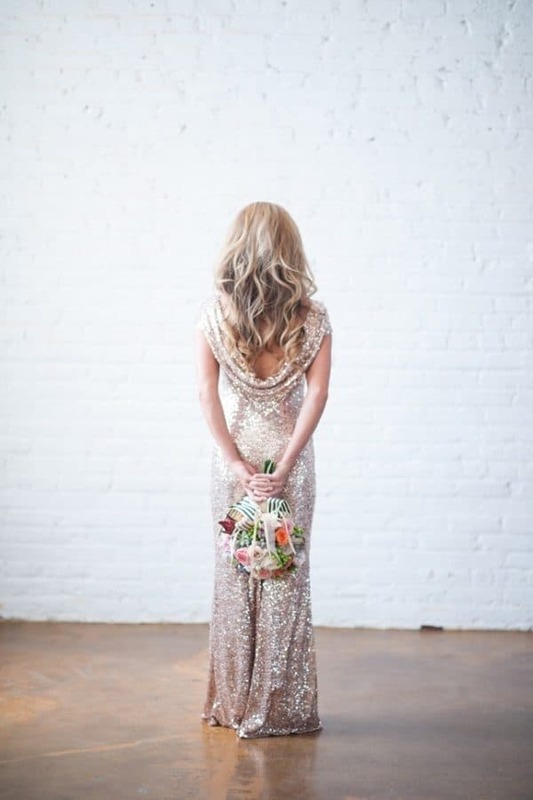 Have you always wanted to get married in a sequined dress? Go ahead and do it! You will be a sophisticated, stylish and elegant bride who sparkles and takes glamour to a completely different level. The sequins in combination with the natural sun light will give you some awesome photographs, so you should seriously take this idea in consideration! 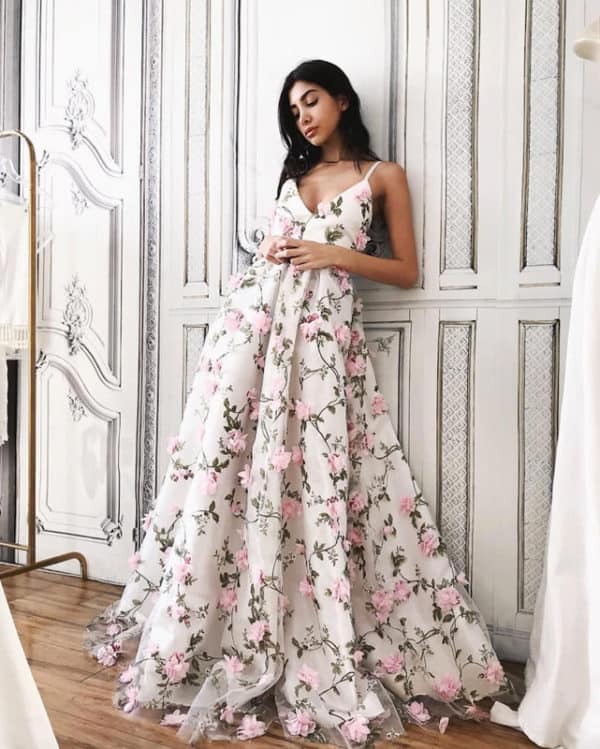 The floral wedding dresses are perfect for the brides who are getting married in spring and summer and who want to look chic and girly. These designs will charm you with the floral applications and all the little details. Are you having your wedding outdoors? 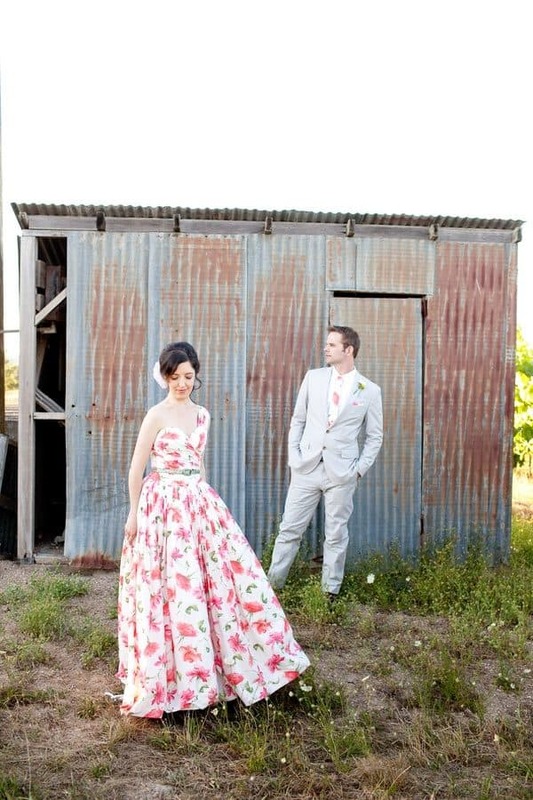 This is one more reason why you should go for the floral bridal gown for sure! 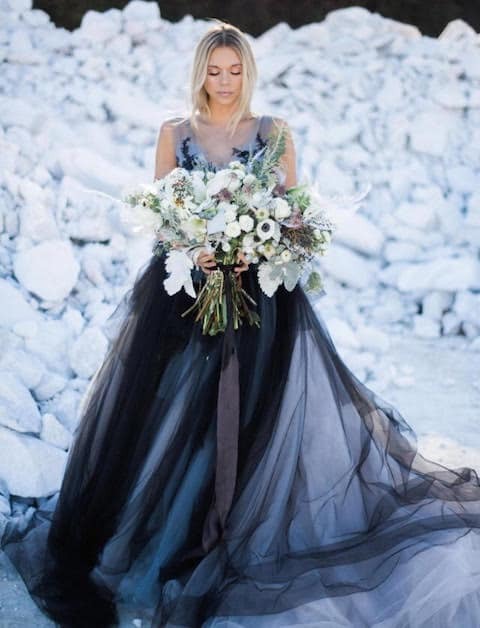 Hardly anyone says “I do” in a dark wedding dress, so why don’t you be that bold bride who has the courage to wear whatever she wants on her wedding day? 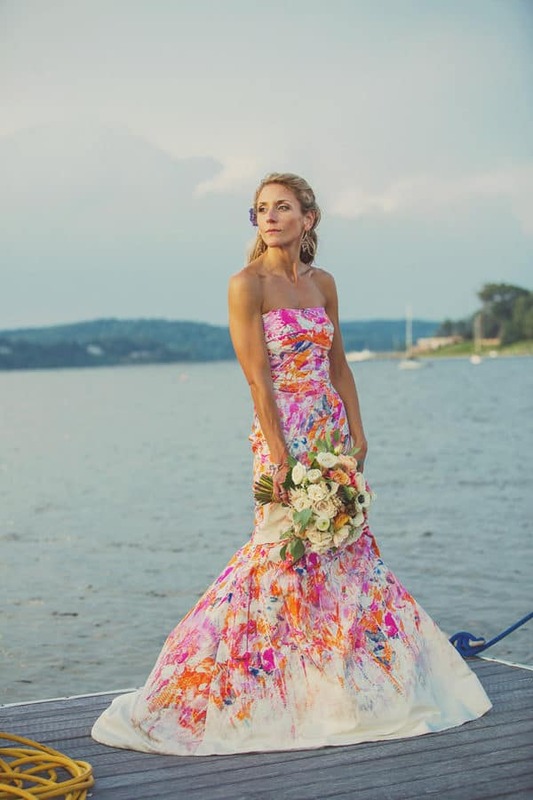 Make a statement and let everyone talk about you even days after the wedding is over! 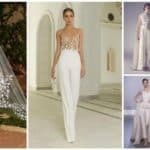 The beige dresses will give you a romantic and gentle look, and lots of bride who go for the non-traditional wedding decide to wear those lovely soft beige tones. 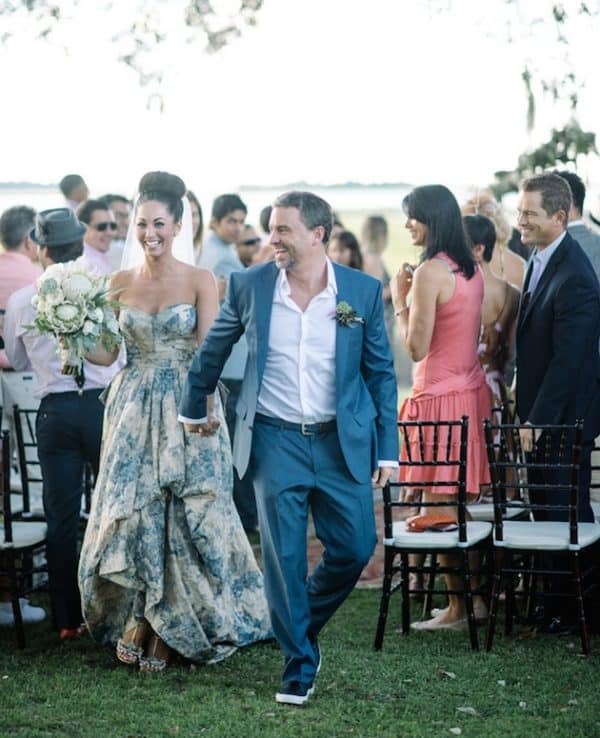 Have we already put your mind into thinking about having a non-traditional wedding? 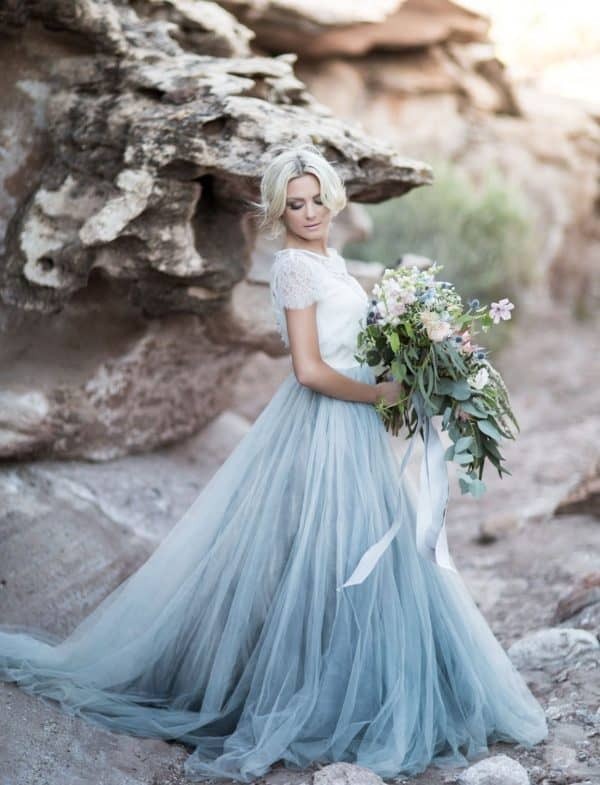 Well, obviously we have cause these dresses are simply gorgeous!